President Obama is scheduled to speak at the SXSW conference today here in Austin. SXSW is always a major traffic fiasco, and when you add a presidential motorcade to the mix, it’s going to be nuts. The mayor has asked downtown businesses to let people work from home today, and the school district closed 17 schools (I can’t for the life of me figure out why). 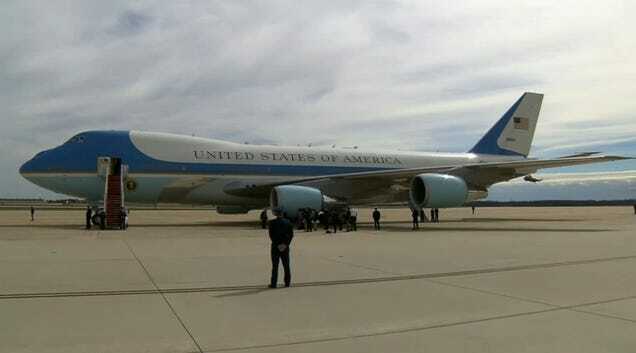 AF1 is scheduled to land about 1:00, but I’m not going south of town to see it. I may never make it back. With luck, though, it will fly right over my house, since I managed to buy a home right under the approach for AUS. I assure you that was unintentional.